In the early twentieth century, Native American baskets, blankets, and bowls could be purchased from department stores, “Indian stores,” dealers, and the U.S. government’s Indian schools. Men and women across the United States indulged in a widespread passion for collecting Native American art, which they displayed in domestic nooks called “Indian corners.” Elizabeth Hutchinson identifies this collecting as part of a larger “Indian craze” and links it to other activities such as the inclusion of Native American artifacts in art exhibitions sponsored by museums, arts and crafts societies, and World’s Fairs, and the use of indigenous handicrafts as models for non-Native artists exploring formal abstraction and emerging notions of artistic subjectivity. 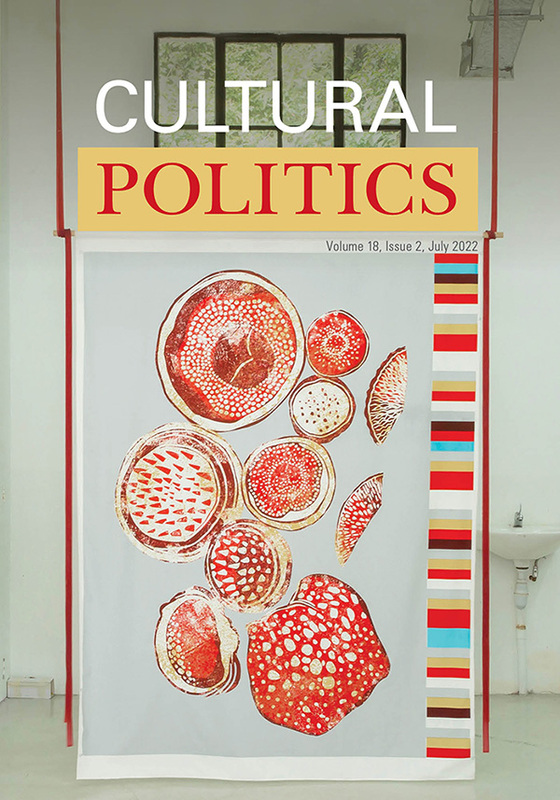 She argues that the Indian craze convinced policymakers that art was an aspect of “traditional” Native culture worth preserving, an attitude that continues to influence popular attitudes and federal legislation. 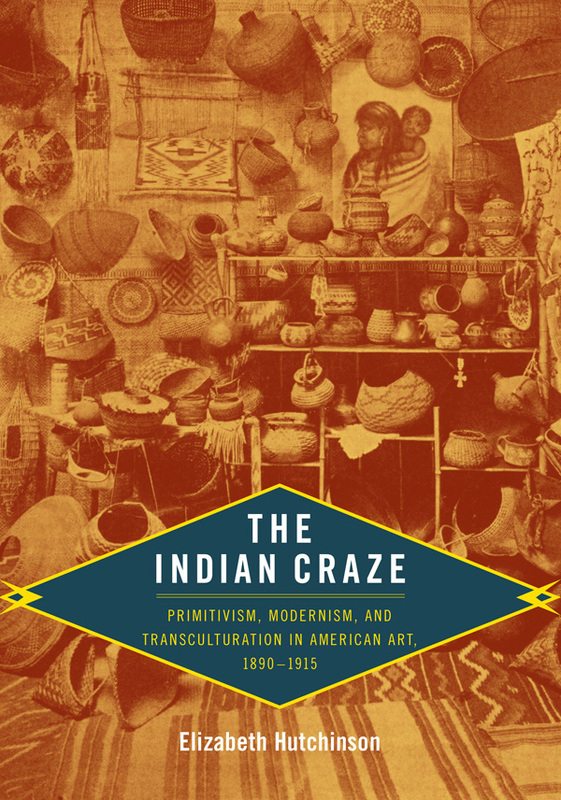 Illustrating her argument with images culled from late-nineteenth- and early-twentieth-century publications, Hutchinson revises the standard history of the mainstream interest in Native American material culture as “art.” While many locate the development of this cross-cultural interest in the Southwest after the First World War, Hutchinson reveals that it began earlier and spread across the nation from west to east and from reservation to metropolis. She demonstrates that artists, teachers, and critics associated with the development of American modernism, including Arthur Wesley Dow and Gertrude Käsebier, were inspired by Native art. Native artists were also able to achieve some recognition as modern artists, as Hutchinson shows through her discussion of the Winnebago painter and educator Angel DeCora. By taking a transcultural approach, Hutchinson transforms our understanding of the role of Native Americans in modernist culture. Elizabeth Hutchinson is Assistant Professor of Art History at Barnard College, Columbia University.